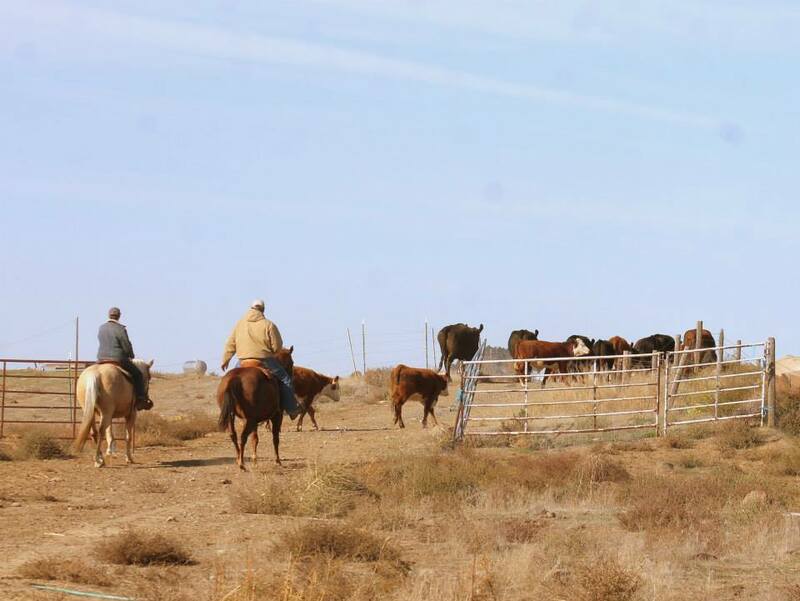 I have lived in Connell my whole life, growing up on a cattle and horse ranch. I graduated from Connell High School and while in high school went to running start and earned my AA at the same time. I then continued my education at Washington State University were I earned my BA in Animal Science and met the love of my life, whom I later married. I continued on to the University of Idaho and earned my J.D. Next, I packed up my belongings and moved back home where I opened my own practice. 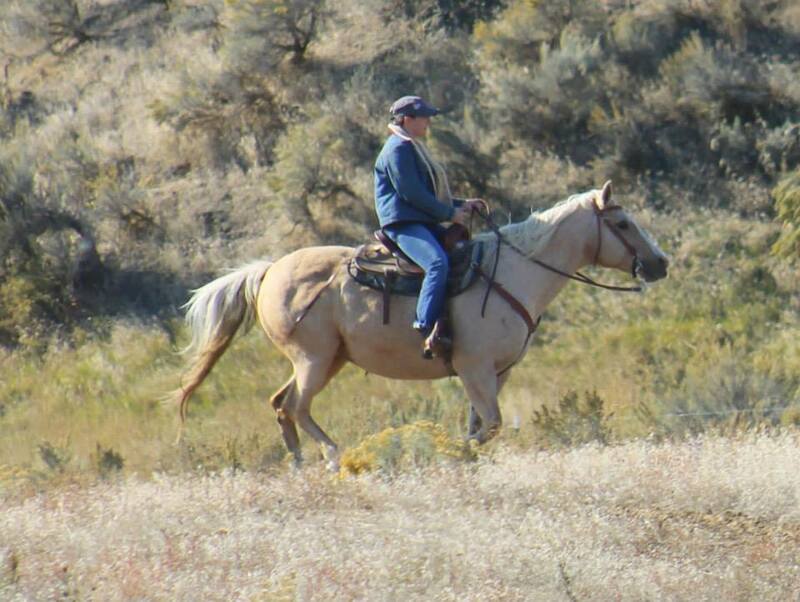 As well as practicing law I am also a rancher, avid horsewoman, mother, wife, sister and daughter. This is what I do in my spare time.